Thought about getting chickens, but haven't quite convinced yourself you need them? You do you really need them? 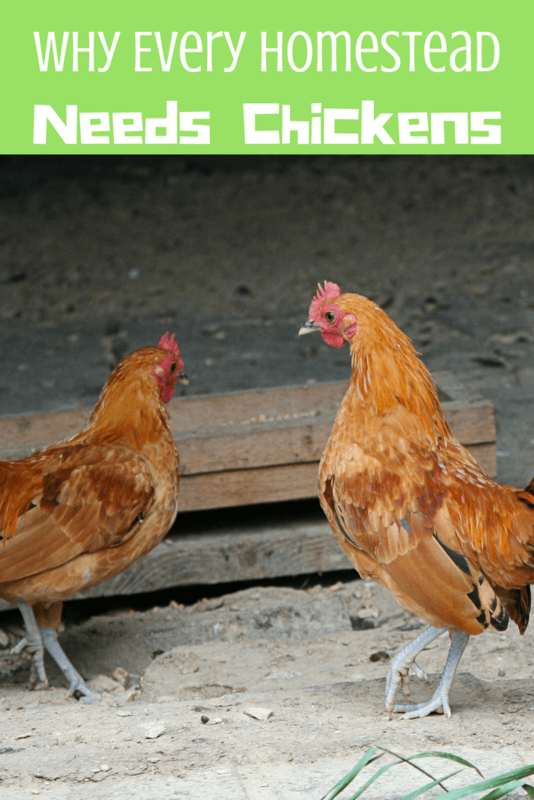 This post will help you see why every homestead needs chickens. Who knows your new best friend might end up being a chicken. Eggs, eggs, eggs. Odds are this is the reason you are thinking about chickens. Eggs are amazing for your body packed with vitamins and minerals, an amazing source of protein, and can be used for every meal. If you have laying chickens you always have food. When they are done laying you still have an available food source for hard times. Think of it as your own bug in food source. Start your own business. With enough chicken's you will find yourself with a great side business or a business for your kids. They could care for the chickens and sell the extra eggs your family can not eat. If you get a rooster you could sell chicks and always have a supply of free chickens to keep your egg business growing. Chickens make great pest control. Chickens eat bugs. They love them in fact. By allowing your chickens to run the yard you are keeping the bug population down. The even eat roaches. Instead of them coming into the house they get munched up by your new favorite pet. Chickens are low maintenance. If you supply them with everything they need from a safe home to spend the night to a place to dust bathe, they wont need much more than food and water daily. Chickens are social. If they grow up with your family they can be found following children through the yard or come running for scraps when you open the back door. They can even be trained to go into the coop when you call. Super compost! Chickens will compost your table scraps down fast. Their poop can be aged and used as an amazing fertilizer for your garden. In small bits you can release them into your garden. They will eat pests like hornworms leaving you less work for you. As they eat they will leave a sprinkling of fertilizer around your garden. You may wish to limit time in the garden to supervised visits to prevent them from eating your produce when they run out of bugs. Your garden will flourish. Caring for animals is proven to help fight depression. Chickens are an outdoor animal so you also find yourself out in the sun and fresh air while caring for your chickens. Two things that also help destress and fight depression. 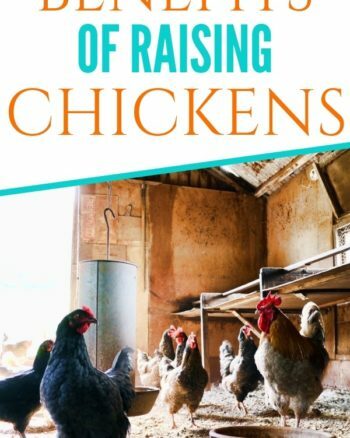 There you have great reasons why every homestead needs chickens. But, just a warning… Chicken math has a life of its own and you may end up with more than you planned. Thanks for sharing this useful information. 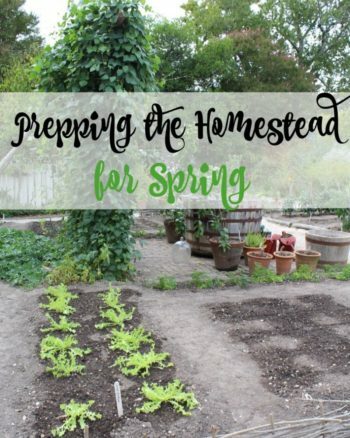 I really like your article because I love homestead life. But it possible to homestead without chickens. 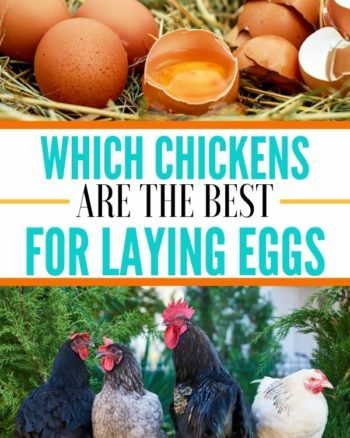 There are lot more option to homestead without chickens.